Today there’s a network problem within my Linode VPS. And now this issue has been resolved with its’ support. 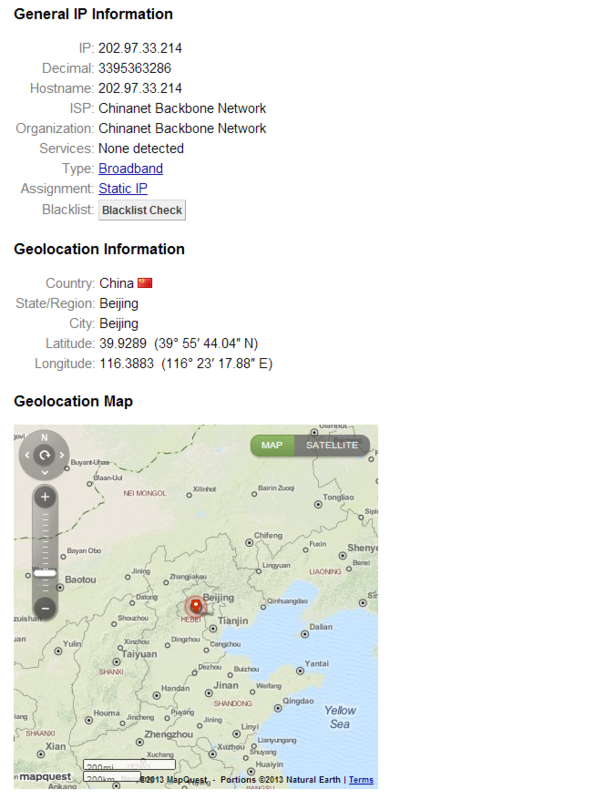 traceroute to 198.74.50.175 from my PC within PRC. 9  216.239.48.165 (216.239.48.165)  24.205 ms 64.233.174.129 (64.233.174.129)  24.362 ms 64.233.174. Well, there’s some issues lately with the GFW.